In a historic vote late last month, the House moved to cut funding for the DEA to go after medical marijuana in states where it is legal. Now, the Senate is preparing to vote on a similar measure. The Marijuana Policy Project (MPP)  is reporting that Sens. Rand Paul (R-KY) and Cory Booker (D-NJ) have cosponsored an amendment to the Justice Department funding bill that would shield medical marijuana patients and providers from the attention of the DEA in states where it is legal. While the House vote was historic, it will be only a symbolic victory unless the Senate also joins in. 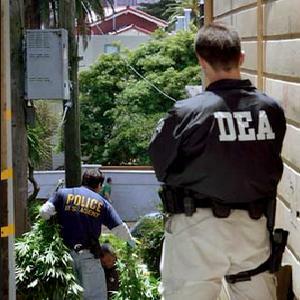 Passage of the DEA defunding by the Congress (and the presumed signature of the bill by the president) would, on the other hand, have real world consequences--for the better.